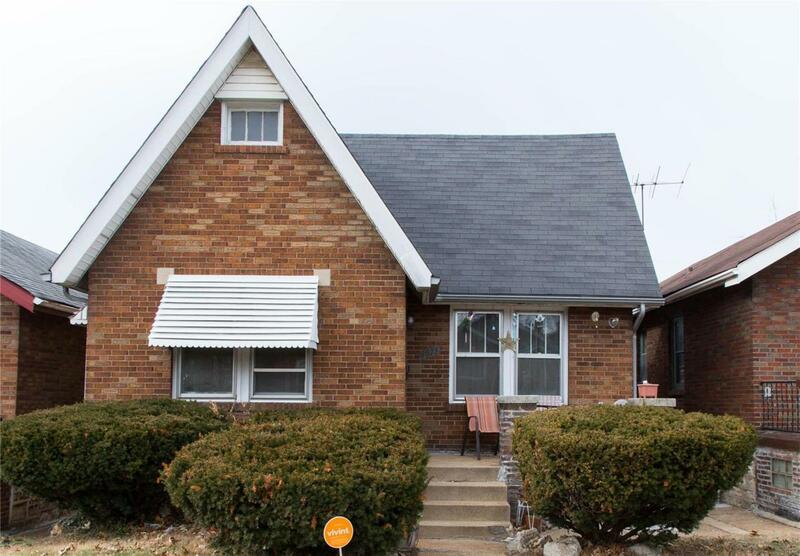 Darling brick bungalow 2 bedroom 2 bathrooms .This sun-filled bungalow features hardwood floors throughout . Two bedrooms share a full bath with stylish vanity. The lower level offers additional living space including 2 additional bedrooms and bathroom, additionalstorage space. Fenced back yard with detached garage and additional parking spaces. A HWA Home Warranty for your convenience and peace of mind. This home is currently set up for an Licensed in home day care as well. WELCOME HOME !